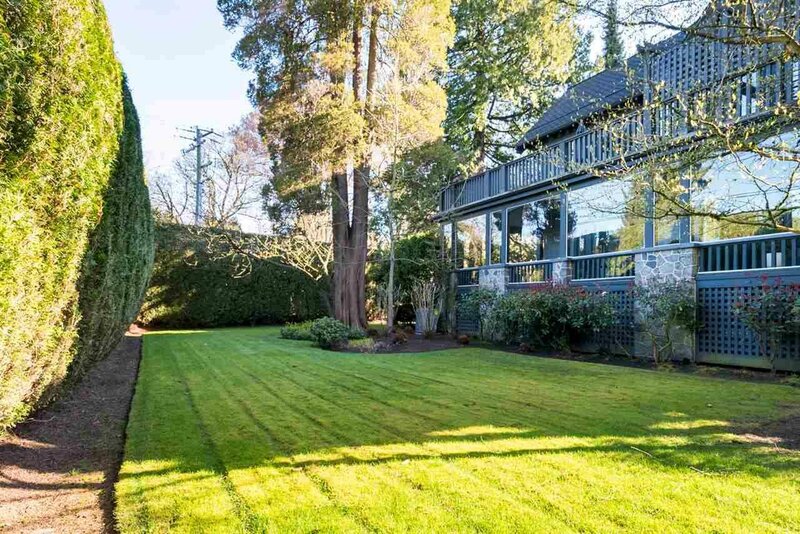 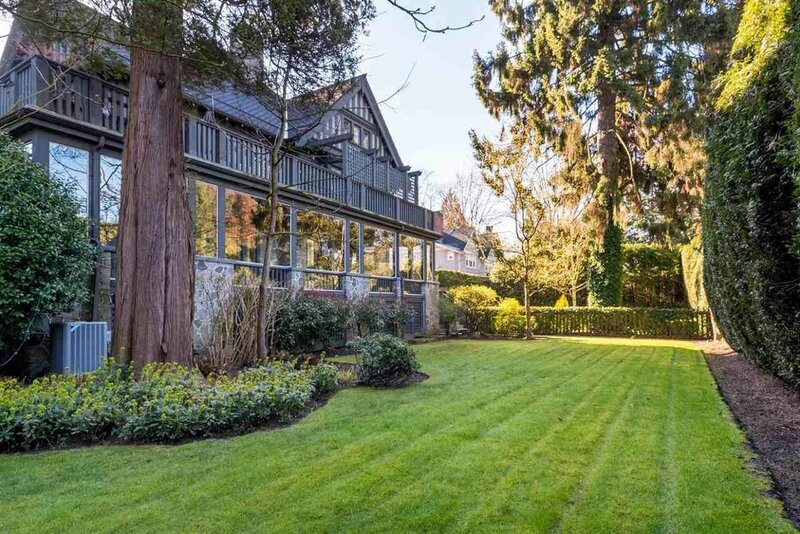 This unique Shaughnessy home is situated on nearly an acre of beautifully landscaped grounds. 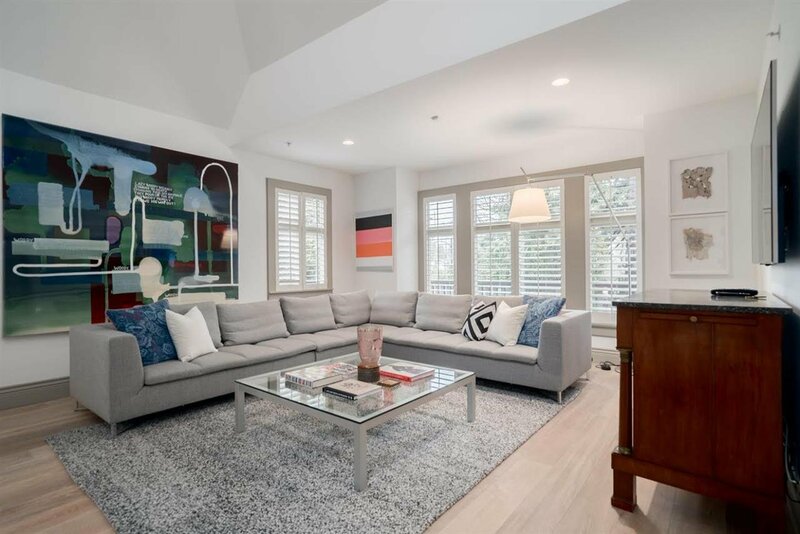 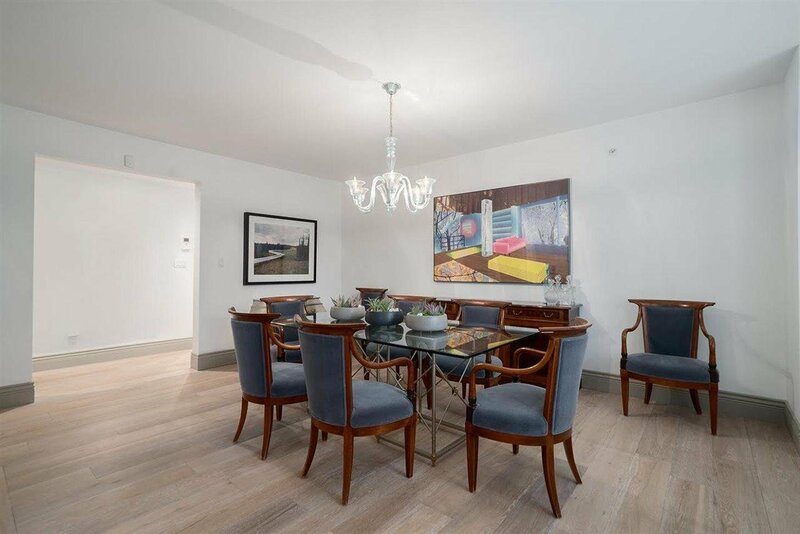 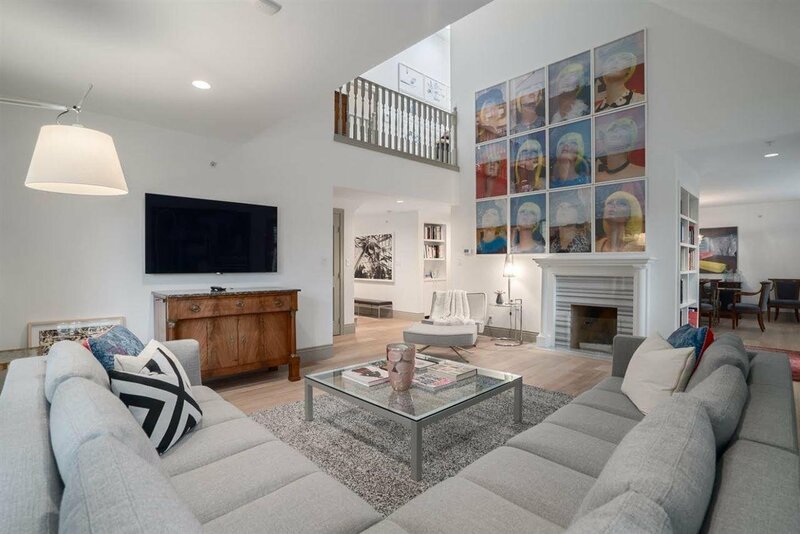 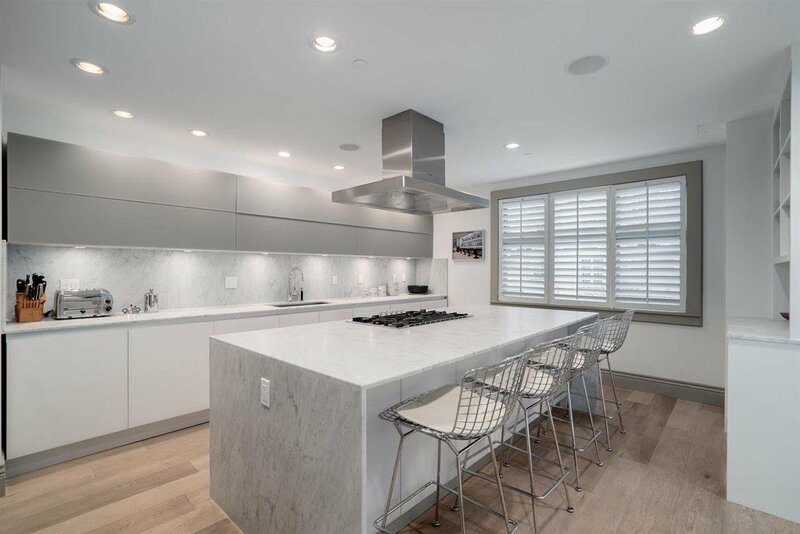 A one of a kind residence has been renovated with impeccable attention to detail and custom high end finishes throughout. 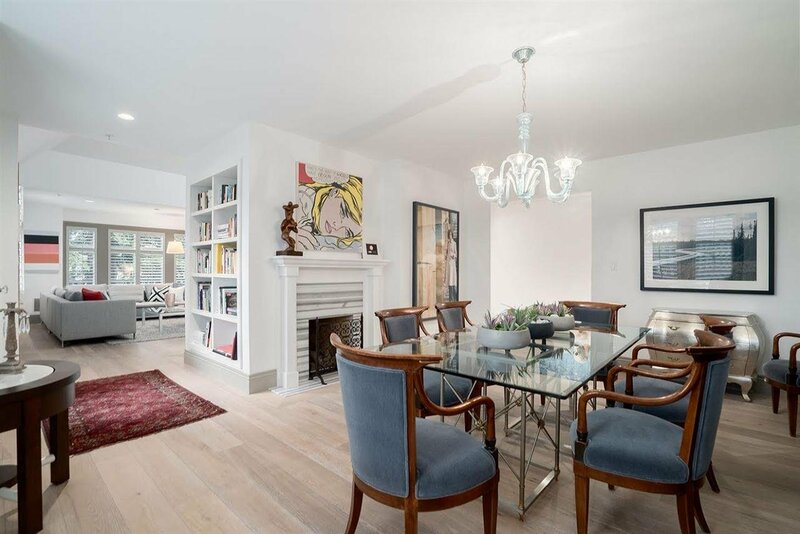 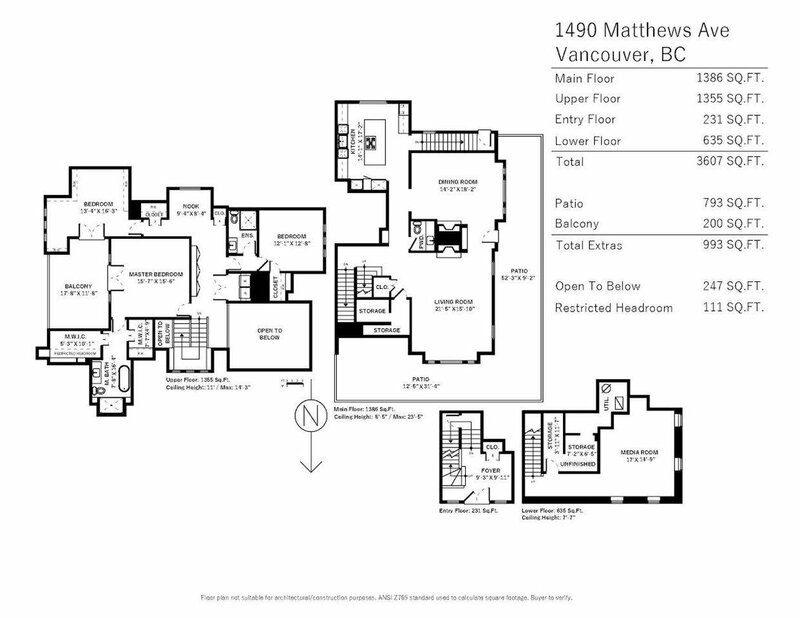 Main level has entertainment sized living and dining room with soaring vaulted ceilings and a private wrap around patio. 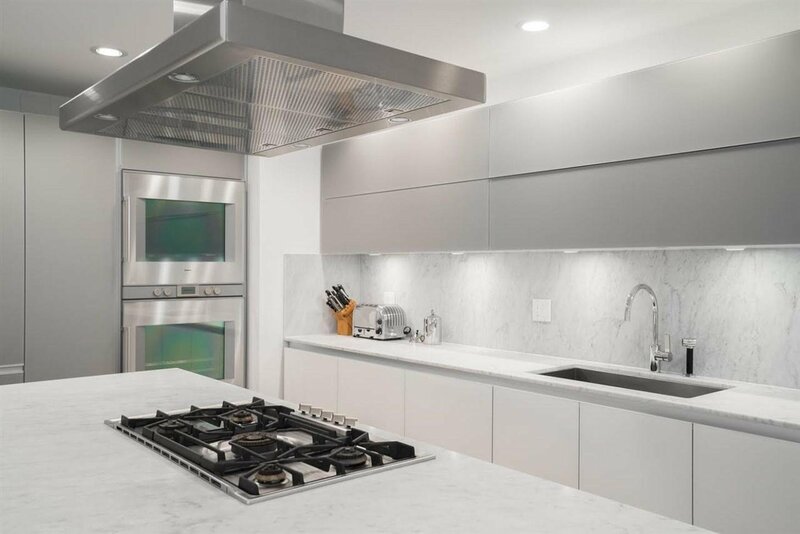 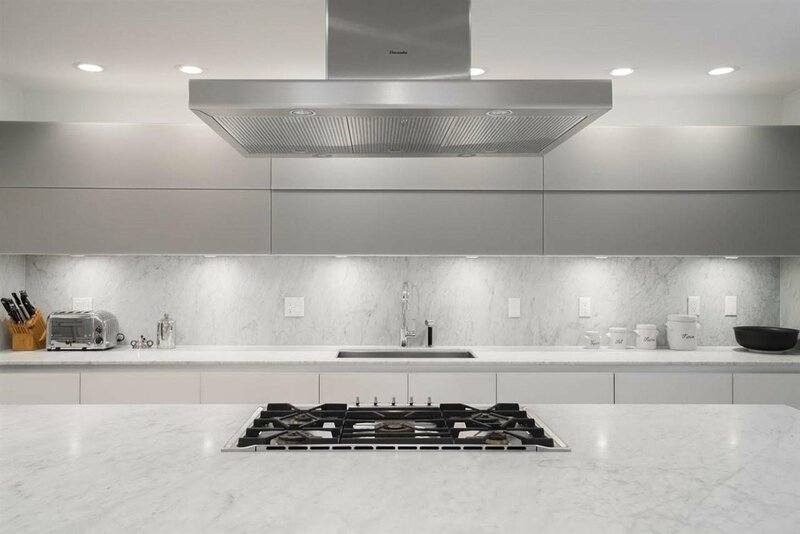 A true Chef�s kitchen featuring integrated Gaggenau appliances, custom millwork and Carrera marble counters/backsplash. 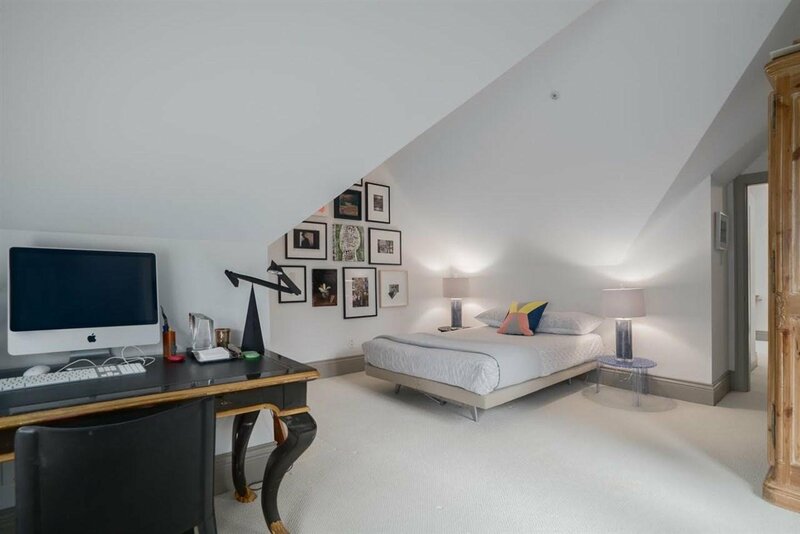 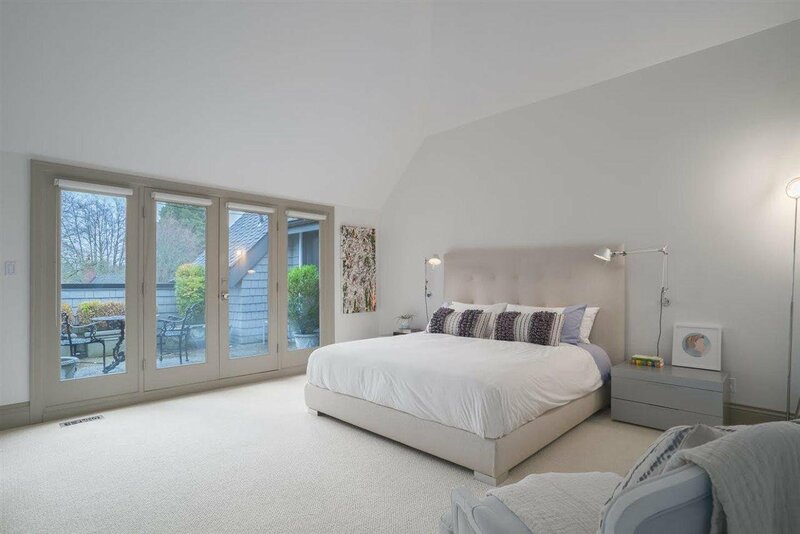 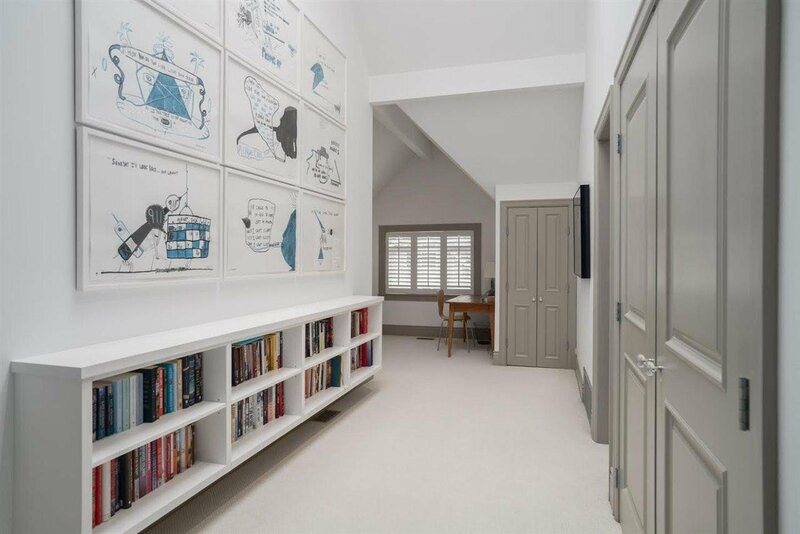 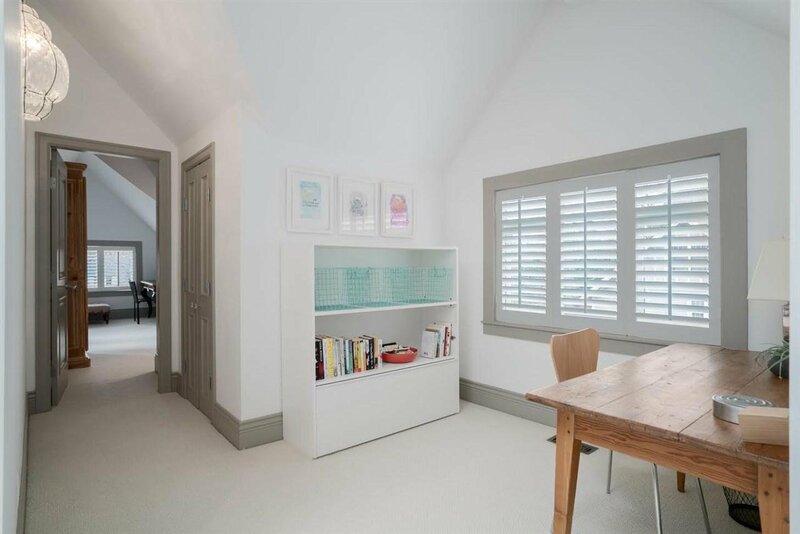 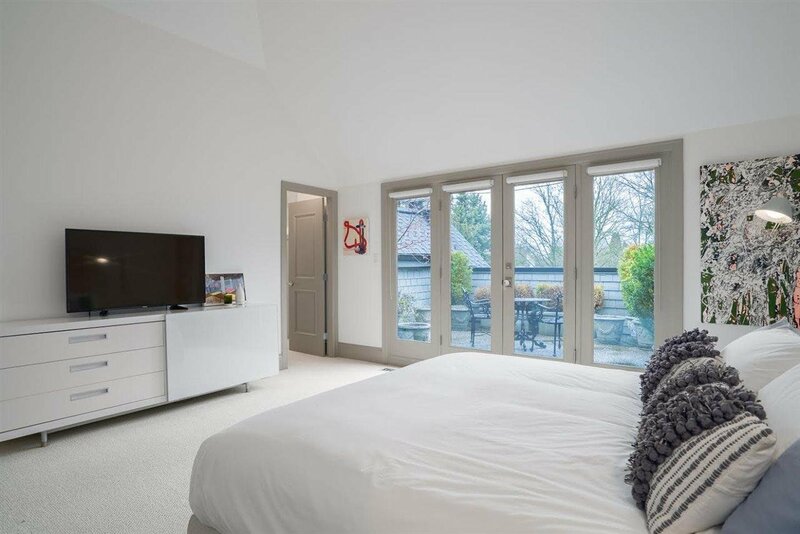 Spacious master bedroom with French doors leading to your private terrace. 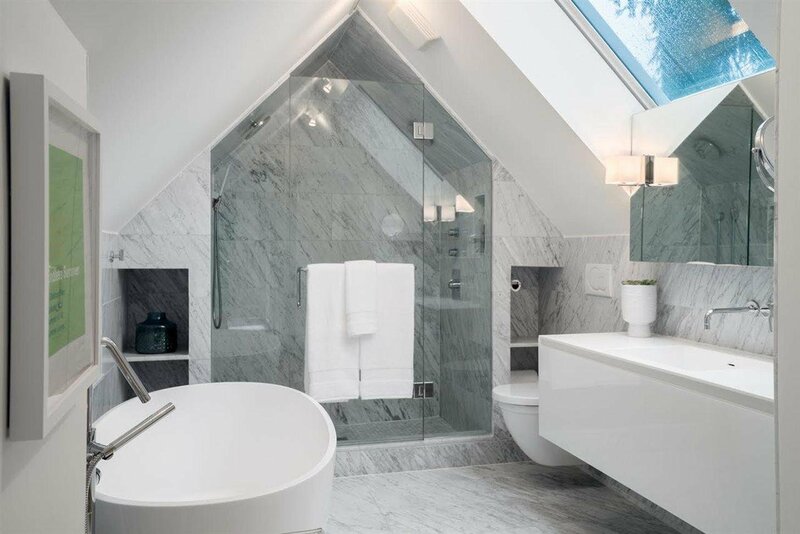 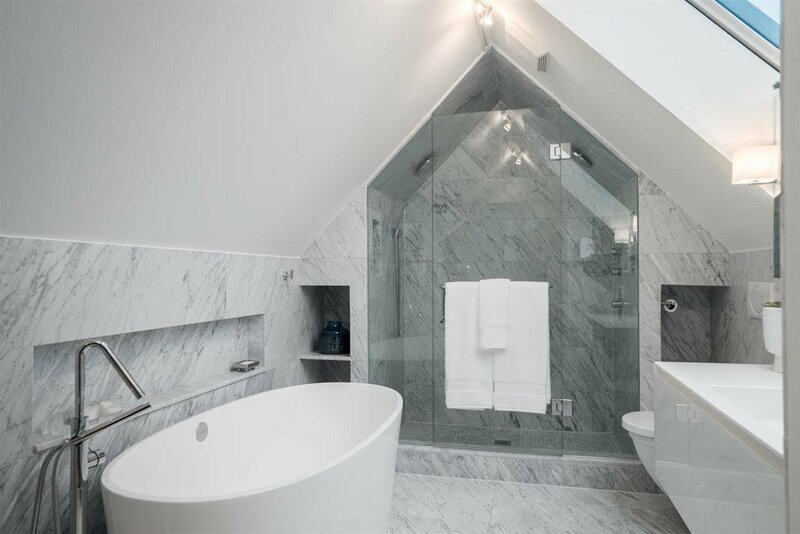 Spa like bathroom boasts Carrera marble throughout, rain shower, free standing tub and heated floors. 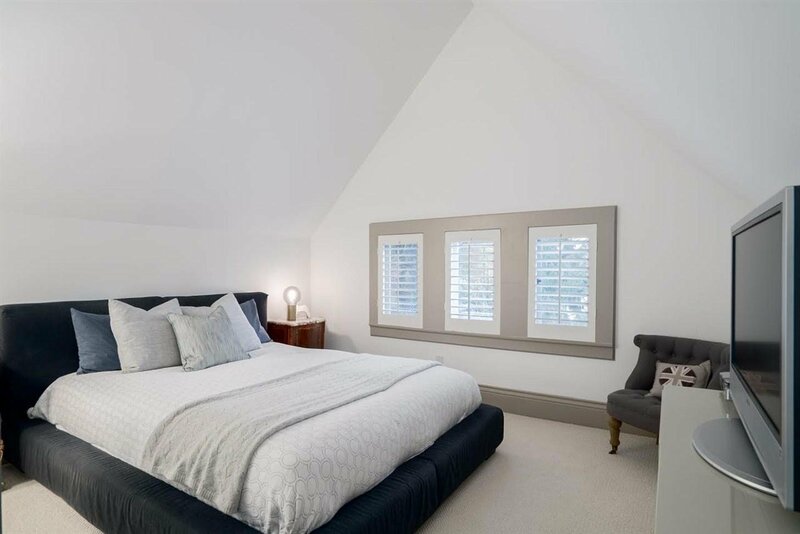 Includes landscaping maintenance of manicured grounds, private 2 car garage & I/G pool. 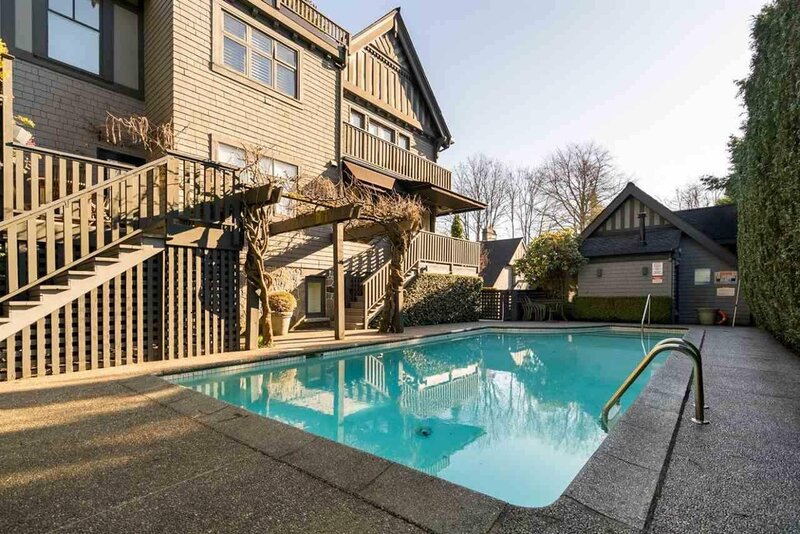 Check out this listing: 1490 MATTHEWS AVENUE, Vancouver. 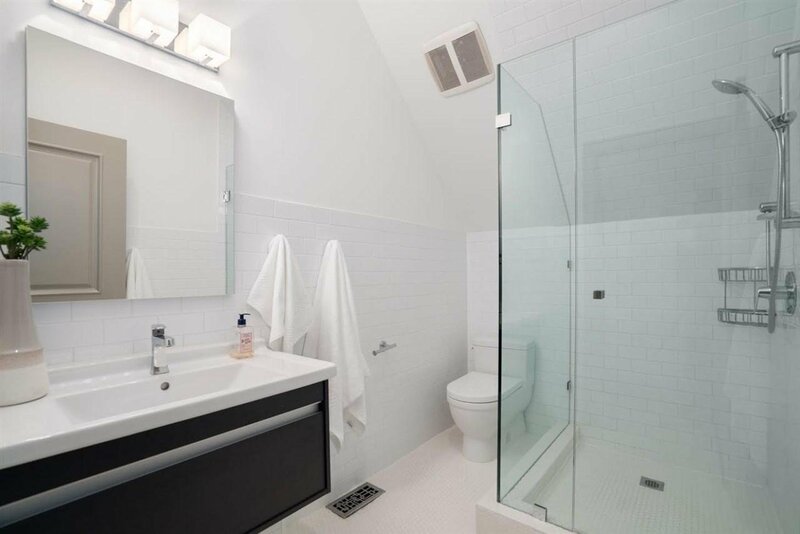 MLS#: R2338416.